Apple doesn't want users to perform repairs themselves. New York state records show that Apple has been lobbying hard against the Fair Repair Act, a bill that would force companies to sell replacement parts to customers. Apple isn’t the only company opposed to the bill. According to New York State’s Joint Commission on Public Ethics, others include Verizon, Toyota, printer company Lexmark, heavy machinery marker Caterpillar, phone insurance company Asurion, medical device company Medtronic, and the Consumer Technology Association are also fighting against it. Apple is among the companies fighting the bill. Between January and April, the above companies and organizations shelled out $366,634 ton their efforts. Apple meanwhile pays the lobbying firm Roffe Group $9,000 per month for its services. 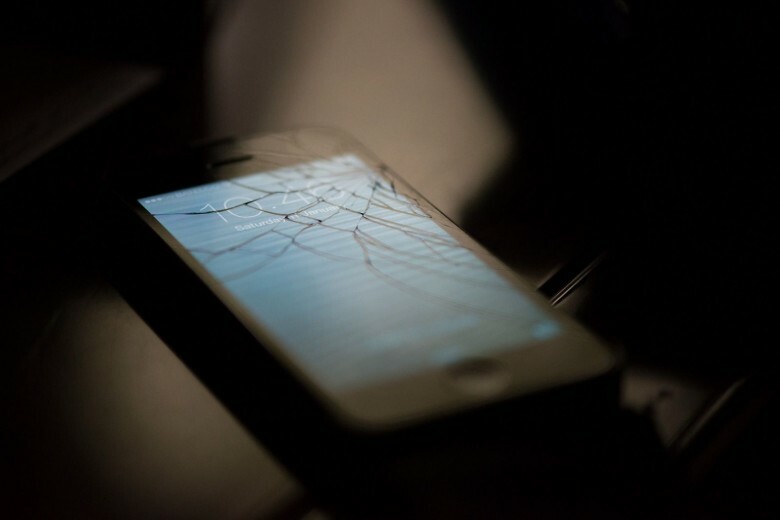 By comparison, the Digital Right to Repair Coalition — a smaller group made up of independent repair shops — has spent just $5,042 lobbying in favor of the bill. Under Tim Cook’s leadership, Apple’s lobbying efforts have doubled.